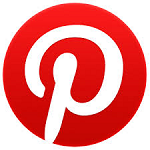 Welcome to my blog, this week's Heart2Heart Challenges theme is "Hello Lovely". Close To My Heart released the Hello Lovely Paper Packet and Complements in the new Seasonal Expressions Catalog. The products featured in this catalog will only be available from January 1st through April 30th. 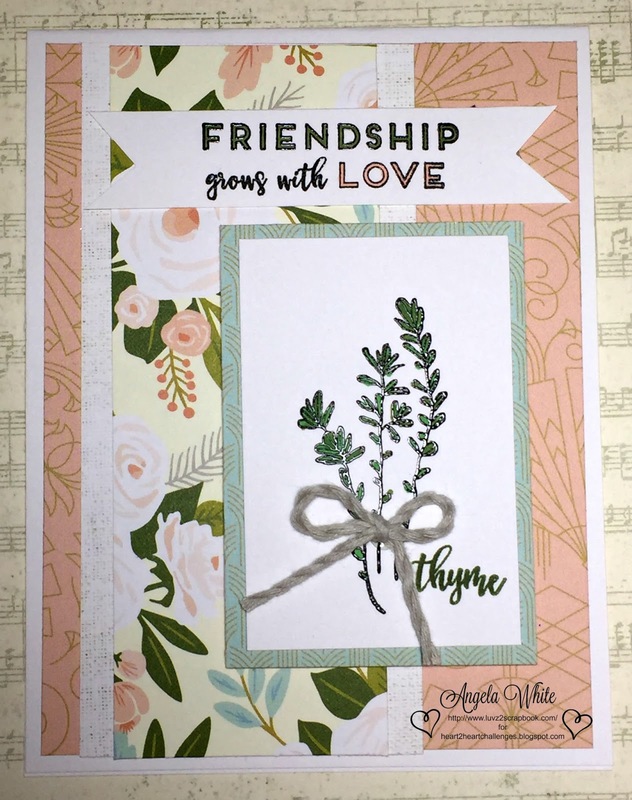 I created this friendship card using the Hello Lovely Paper Packet and Good Thymes Stamp Set. 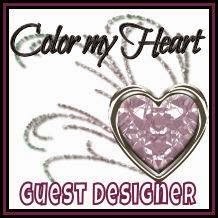 I also heat embossed the sentiment and image to create the raised image and colored them using the ShinHan Touch Twin Markers.